There’s no shortage of tax scams these days, as a quick click through to the IRS’s Tax Scam website will demonstrate. It’s getting so bad that the IRS again released its list of the “Dirty Dozen” scams for 2019. Leading off the list this year were phishing scams (which rose 60 percent in 2018 according to the IRS), followed by phones scams, identity theft, return preparer fraud and more. File Early– One of the biggest tactics attackers will leverage if they get your personal information is to attempt to file your taxes for you, and then redirect your return to themselves. The easiest way to avoid this is to file early, so you can prevent them from filing for you. Is That Really the IRS Calling?– The IRS is probably not going to email you or call you. As a matter of fact, their website specifically states that “The IRS doesn’t initiate contact with taxpayers by email, text messages or social media channels to request personal or financial information.” And they definitely are not going to offer any sort of gift card for filing early. If you get weird emails or phone calls from the IRS, ignore them or hang up. If you want more information about how the IRS will contact you, check out their guideline here. Encryption is the Only Way to Go– If you file online, look for encrypted websites. Make sure the website you are visiting has the HTTPS in front of the URL. Typically it will have a green or gray lock showing it’s a secure connection. The last thing you want to do is share your extremely private information associated with taxes unless you’re on an encrypted site. It’s Me, I Can Prove It– Be sure to secure your authentication. Many common tax applications, such as TurboTax, offer multi-factor authentication. Besides using just a password, they also use something such as a text message or token to verify that it’s really you logging on and filing your taxes. If a tax service doesn’t offer multi-factor authentication (for example, the IRS’s efile option actually does NOT), be sure you use a very strong password. That means 16 characters or more and you should not use that password anywhere else (if you want more on password best practices, click here). 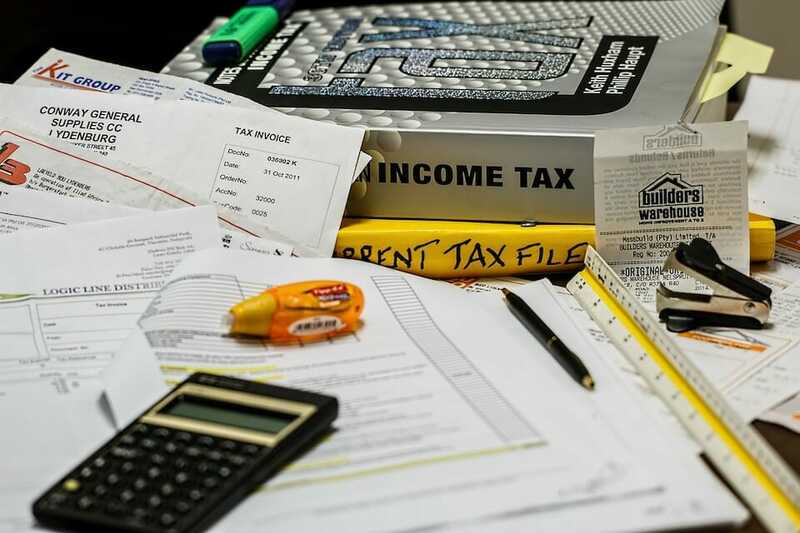 If you follow these basic tips as you prepare to file this year, you should stay safe this tax season. If you want to read more about past tax scams, check out our post on stolen SSNs.